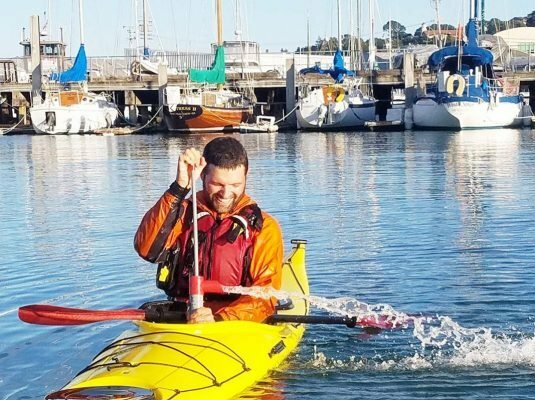 When you are just starting out as a kayaker, it’s important to build your confidence along with your skills. 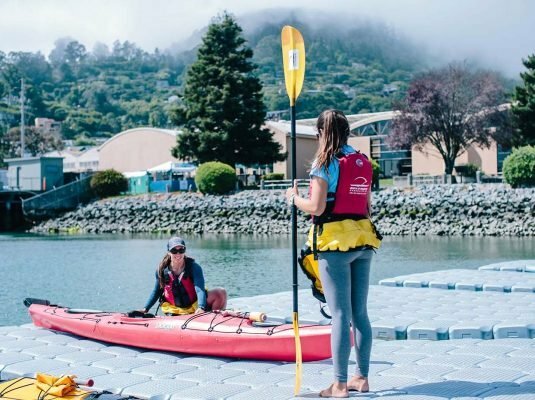 This all-day weekend class is dedicated to building enough of a knowledge base that you will be able to start paddling on your own. 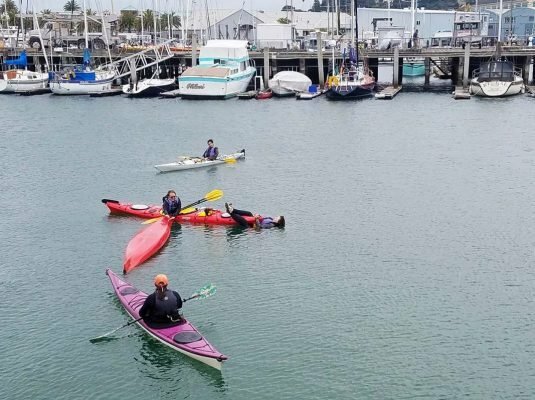 Lessons will include boat design, paddling technique, rescue skills, and a discussion of tides and weather. 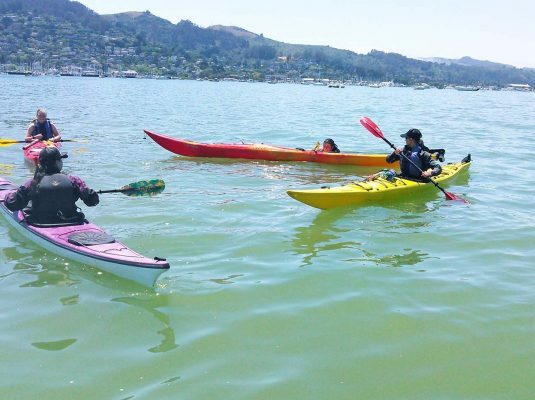 After Sea Trek’s Introductory Kayaking Class, you’ll be ready to paddle in relatively protected waters the world over. The class runs from 8:45am-4pm every Saturday and Sunday at Sea Trek’s Bay Model location. 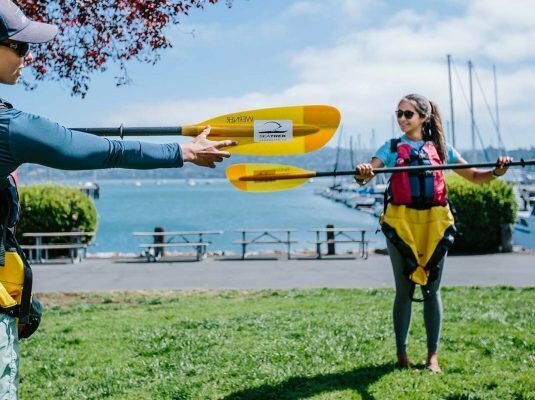 Wetsuit, paddle jacket, and other kayaking equipment is included in the cost of the class. Lunch is not included. To reserve your spot today, contact us online or at (415) 332-8494 by phone.